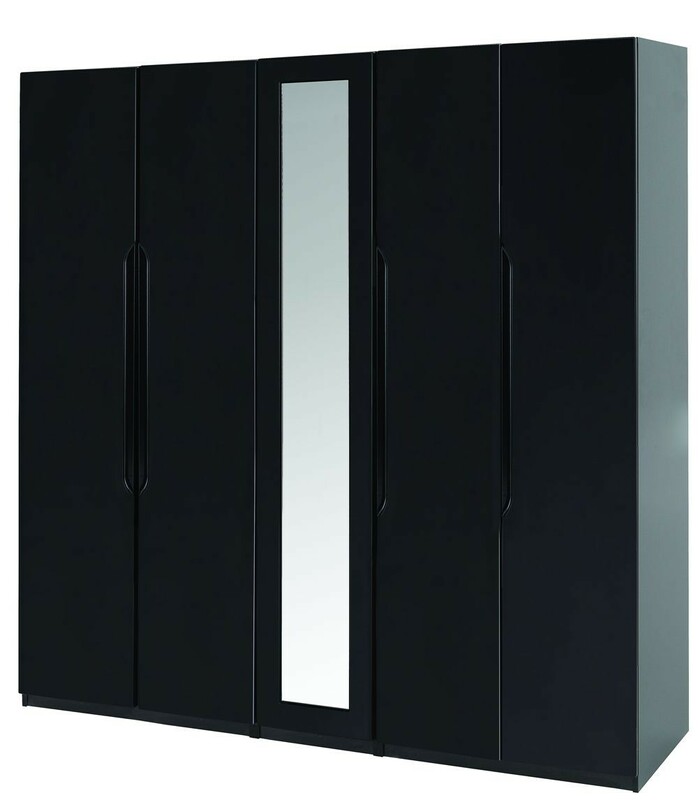 Modern,black, high gloss supersize 5 drawer wardrobe with mirror.Supersized version gives more height,width and depth.Stylish contemporary inset handles.Supplied flat pack for access.FREE Express Delivery. 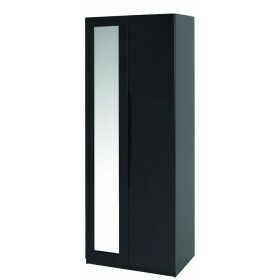 "Absolutely stunning on trend high gloss furniture.Contemporary and functional design at an astounding great value price. 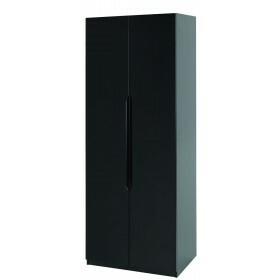 Supplied assembled(where possible) makes for a brilliant and sturdy bedroom furniture range." 5 door extra height robe. 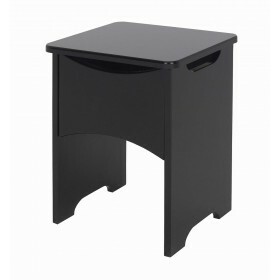 Supplied Flat Pack for ease of access.